Learn from the men who changed animation forever. Walt Disney’s team of core animators, who he affectionately call his "Nine Old Men," were known for creating Disney’s most famous works, as well as refining the 12 basic principles of animation. 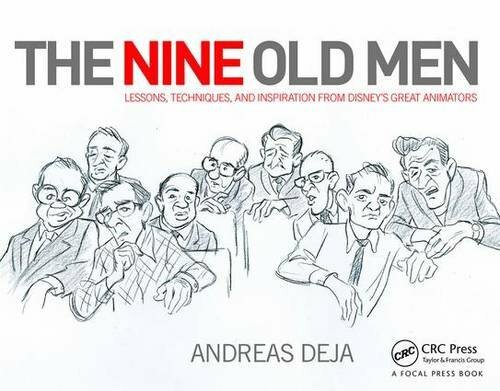 Follow master animator and Disney legend Andreas Deja as he takes you through the minds and works of these notable animators. An apprentice to the Nine Old Men himself, Deja gives special attention to each animator and provides a thoughtful analysis on their techniques that include figure drawing, acting, story structure, and execution. The in-depth analysis of each animator’s work will allow you to refine your approach to character animation. Rare sequential drawings from the Disney archives also give you unprecedented access and insight into the most creative minds that changed the course of animation.